OKTOPUS 4.4.52 is now available for download! 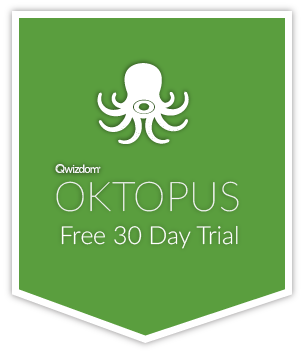 We are delighted to announce that OKTOPUS can now import Smart Notebook files directly – as requested by many of our users who are now using OKTOPUS after moving away from Notebook. We have also added in the ability to choose your own collaboration ports (that one is for the network admins), we’ve got even more backgrounds to choose from, and we’ve implemented a brand new design for our webcam feed tool! We’ve also made some performance improvements, tidied up our highlighter UI, fixed some undo/redo functionality, and a whole lot more. The change log has all the info. New Feature – Direct .notebook import. Supports annotations, lines, shapes, images, and text. Just click File > Open. Removed functionality: Due to some users experiencing issues, we have removed the ability to move the pen, shape, image, and text menus. We will be addressing and re-implementing at a later date and we apologise for any inconvenience.